Thank you very much for your patronage of Sony products. Regarding the subject, the release date on February 27 (Tuesday) press release “April 13, 2018 (Friday)” for the digital single-lens camera α flash “HVL-F60RM” regarding production We will postpone the release according to circumstances. Also, along with that, we will postpone the release of the external battery adapter “FA – EBA 1” for flash and the rain guard “FA – RG 1”. We sincerely apologize for any inconvenience this may cause to you. 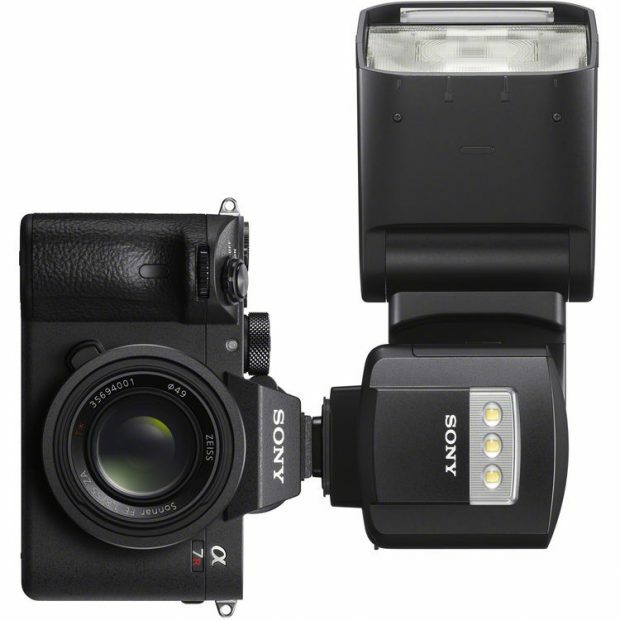 Next Next post: Sony a7 III now In Stock and Shipping !